Android Nougat (7.0) | What's new? 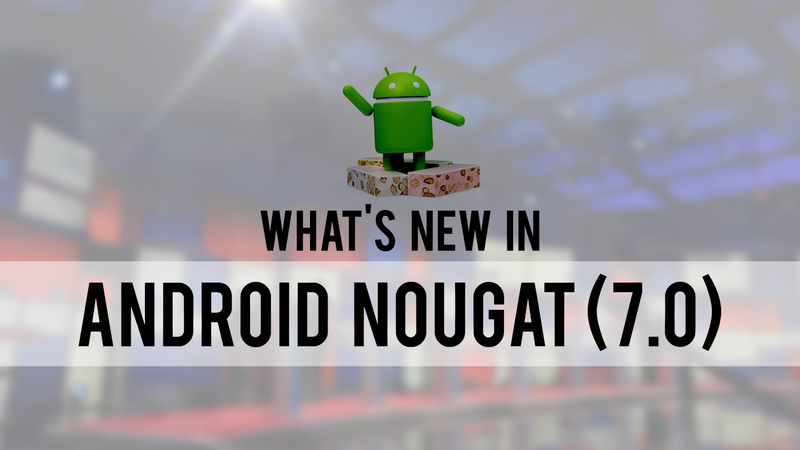 Android Nougat is Google's next phone and tablet operating system update that's been so thoroughly refined that the company is officially more than halfway through the English alphabet, letter 14 of 26. 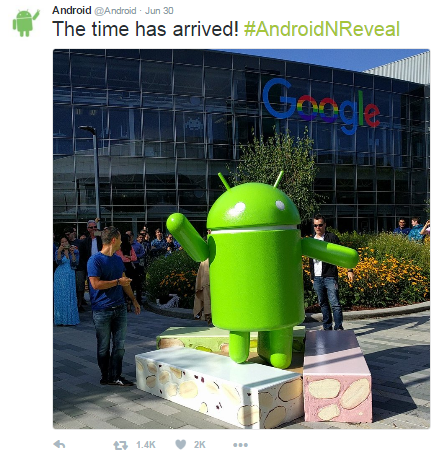 Android 7.0 follows Android 6.0.1, meaning Android 6 never even had a proper 6.X release. Android 5.0 had 5.1[.1], 4.0 had 4.1 through 4.4[.4], 3.0 had 3.1, 2.0 had 2.1 through 2.3[.7], and 1.0 had 1.1, 1.5, and 1.6. Frankly, nothing. Almost nothing at all: it's just a number, an easy way to refer back to a particular iteration of the Android operating system. It's always fun to find out, nonetheless. 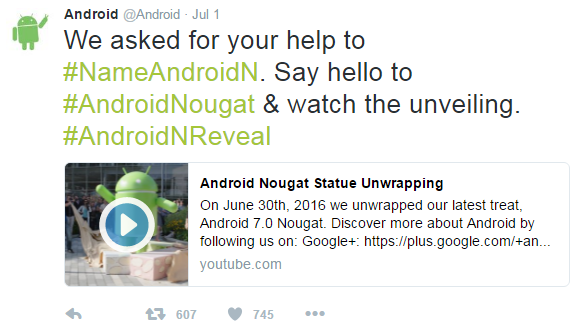 Now, begin clamoring for your respective Android 7.0 OTA. Samsung, Sony, LG and HTC may get this update earlier than other phones. Some other manufacturers can take a little while to release it, though. If you want the latest software, it's best to get a Nexus device, as the newest version of Android will always be pushed to that first. Newer Nexus owners are currently able to test out Developer Preview 1. HTC has confirmed it will be bringing Android Nougat to the HTC 10, One A9 and One M9 - although there's no time table yet. Motorola has also confirmed the Moto G4 Plus will get Android 7 software in the future. The strange thing is, Motorola also confirmed the phone will be updated to Android O when it comes around as well. That's software Google hasn't even announced yet and there's no guarantee Android 8 will be named after the letter O. This name was in the list of popular names, but to be honest, they missed a prime opportunity here. 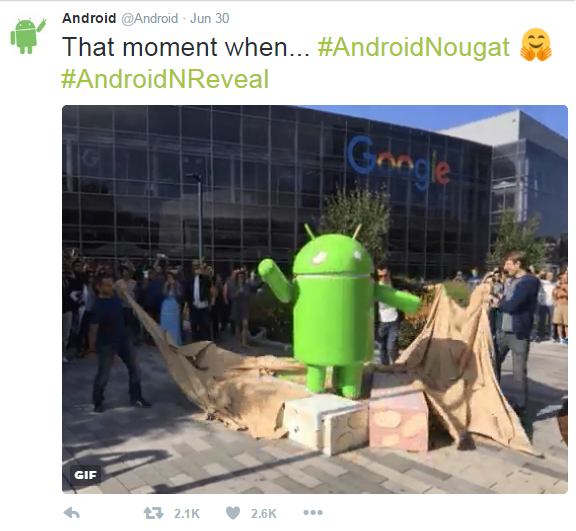 For starters, if you look around the internet...many people don’t even know what a “Nougat” is, while the rest think it’s pretty boring. Many were hoping that Google would go with Nutella, and put together a partnership with Nutella like they did with Nestle for KitKat, but Google decided not to strike a partnership with Nutella -- there are also jokes...that Nutella sounds too close to Satya Nadella the CEO of competitor, Microsoft. 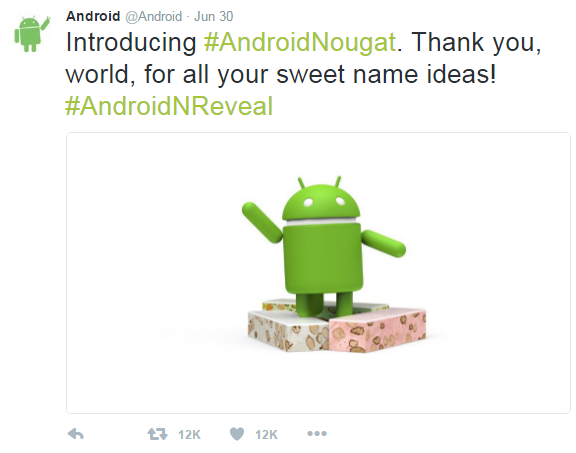 Nutella, Noodle, Nacho or even Android N would have been a more exciting name than Nougat and most people have had [it] before, or at least heard of [it]. Android Nougat Update: When Will YOUR Phone Get It? 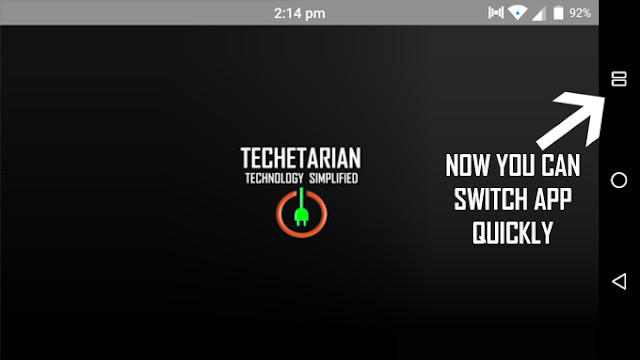 Double-tap it to instantly switch to your most recently used app. Google calls it Quick Switch, but it’s basically Alt-Tab for Android. Oh, and if all this hot multitasking ability has made you open just way too many apps? Now there’s a Clear All button so you can close everything at once. NotificationsThe notifications shade has been completely revamped in N.
Things are much tighter visually, with a full-width design and smaller icons making better use of space. Notifications are more functional, too — you can now expand them twice successively to see more information and take action. 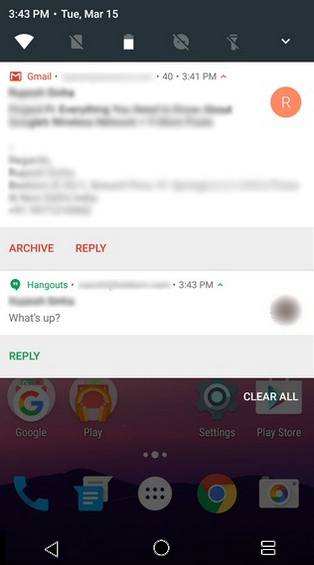 There are also little buttons to expand each notification if you don’t feel like swiping. KeyboardThe New keyboard comes with themes ! 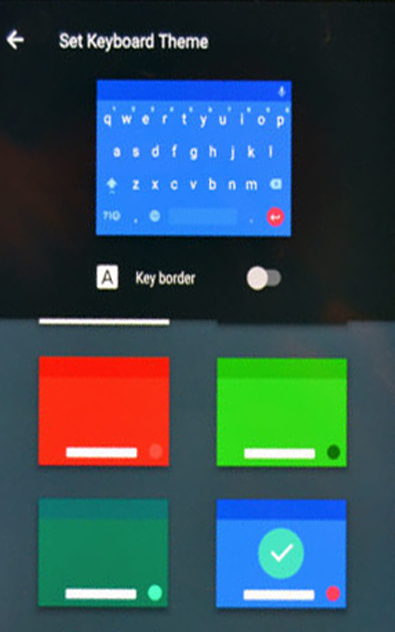 There are now a ton of themes for the stock Google keyboard. You can choose various colors, add or remove the borders between keys, and even set a photo as a backdrop. It’s honestly kind of neat.